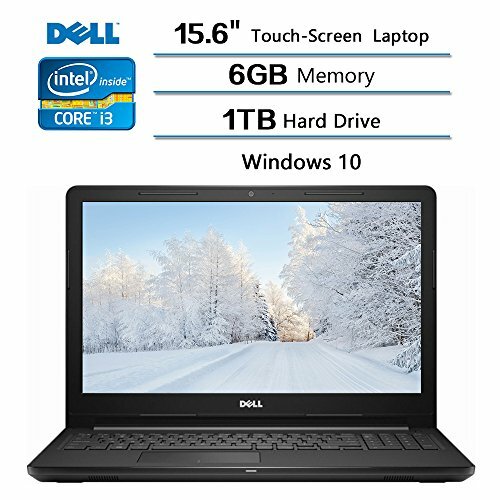 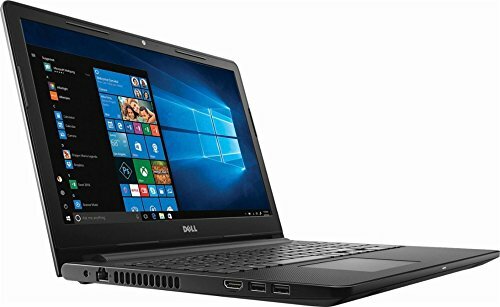 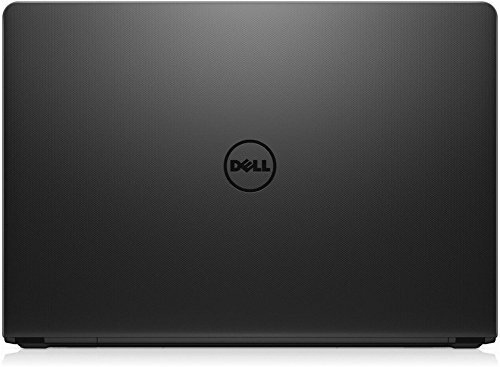 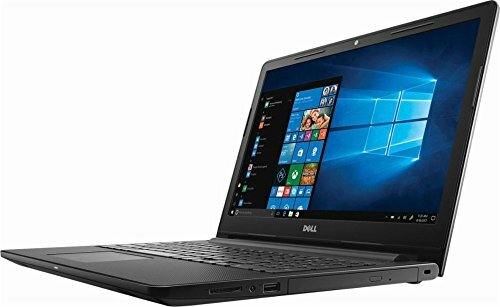 2018 Dell Flagship Dell Inspiron 15.6″ TouchScreen Laptop (1366 x 768), Intel Core i3 7100U, 6GB DDR4 SDRAM Memory, 1TB Hard Drive, Intel HD Graphics 620, Windows 10,Black – Be Mobile with BMOB.com! 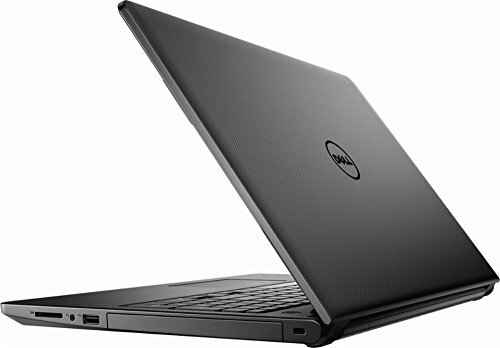 7th Gen Intel Core i3-7100U mobile processor, 2.4 GHz, Smart dual-core processing performance for HD-quality computing. 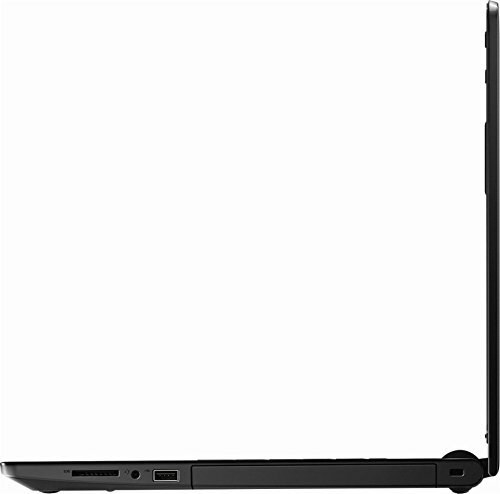 15.6″ touchscreen Widescreen LED-LCD for hands-on control, Typical 1366 x 768 HD resolution. 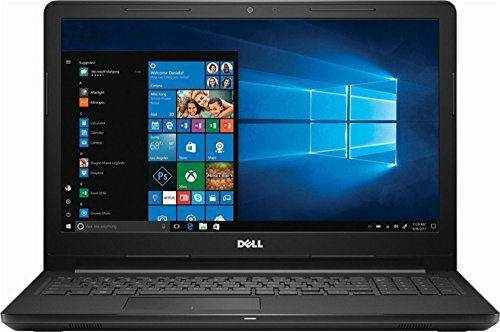 Natural finger-touch navigation makes the most of Windows 10. 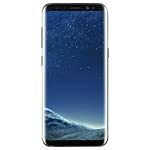 6GB system memory for dependable multitasking, 1TB hard drive for ample file storage space, 5400 rpm spindle speed for standard read/write times. 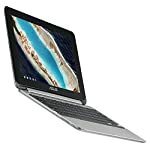 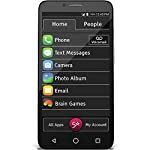 Intel HD Graphics 620, On-processor graphics with shared video memory provide everyday image quality for Internet use, basic photo editing and casual gaming.